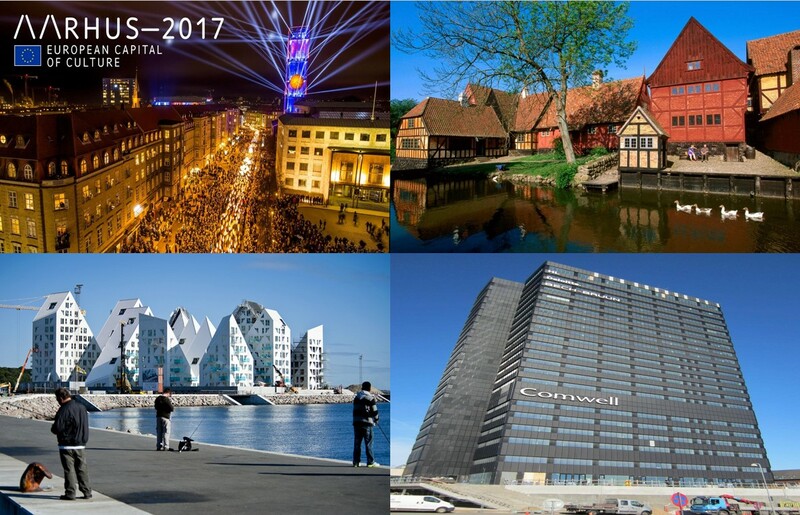 The GSE Nordic Region has the pleasure of inviting you to the Nordic Region Conference to be held in Aarhus, Denmark, at Hotel Comwell Aarhus from the 11th - 13th of June 2019. The GSE Nordic Region Working Groups are groups of information technology specialists, focusing on IBM software, who meet regularly. The main objective of the groups is to give their members an opportunity to meet, to exchange ideas and experiences, to deepen their knowledge and to broaden their perspective, and in co-operation with IBM to participate in influencing the future of data processing in general and particularly in the IBM software areas covered by the groups. Four of these groups are cooperating to arrange the yearly Region Conference: The CICS, DB2, IMS, and Mainframe Infrastructure Groups. The conference offers a full view on the enterprise IT landscape. On the back end it focuses on the mainframe as the robust back end of the enterprise IT landscape, especially when using the transactional, database, and infrastructure subsystems including CICS, DB2, IMS, and the WebSphere family of products on the mainframe platform spiced with Application Development Track. Also the ambition of the conference is double: It is not only a deep, technical conference for product specialists in these areas, but also a learning source for application developers, architects, and technically oriented managers who need to update their knowledge on the new features of the mainframe in order to make best use of it for their companies and organisations. The conference language will in general be English. But since this is a user conference, and since the most important aspect of it is users sharing their experiences with each other, you should be prepared for users who might prefer sharing their experiences in their own language. Please note that GSE is non-profit, membership organisation, and all participants at a GSE conference are expected to come from a GSE member company or organisation or to be an individual member of GSE. If that is not yet the case, however, you can use this possibility to get to know more about GSE and to experience the value of participating at a GSE Nordic Region Conference. The Program will be available in spring 2019. The GSE Nordic Region Conference Steering Committee is looking forward to seeing you in Denmark.